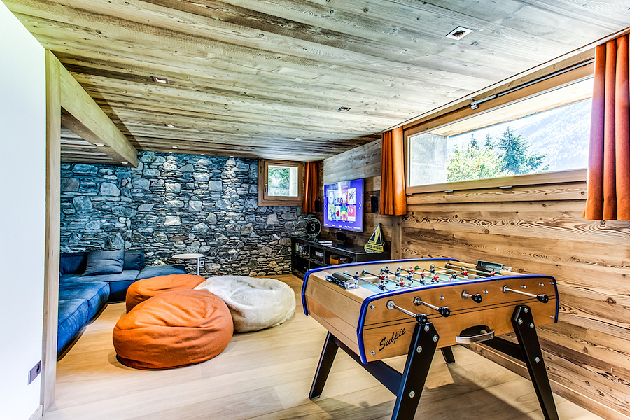 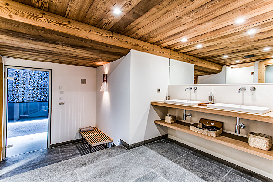 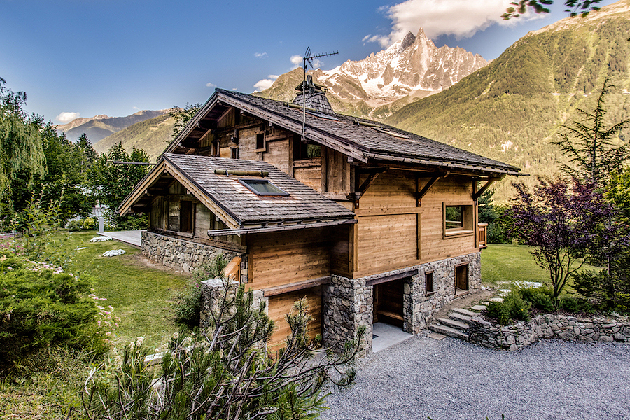 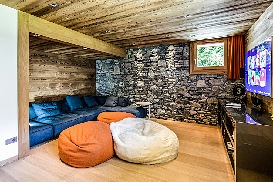 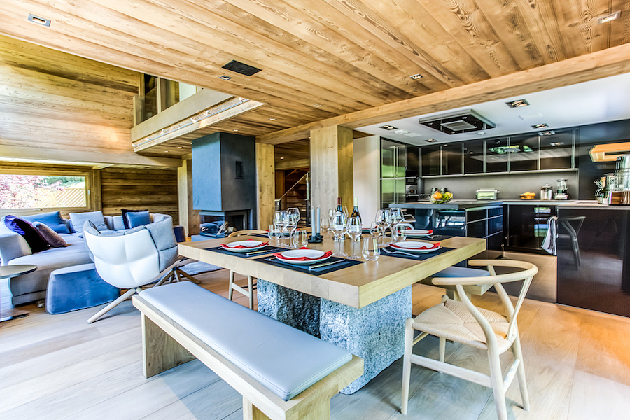 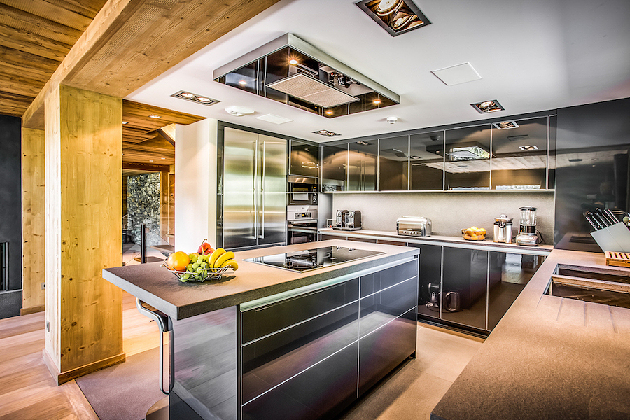 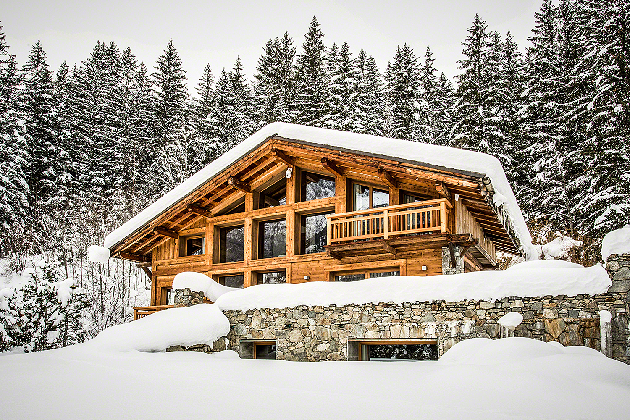 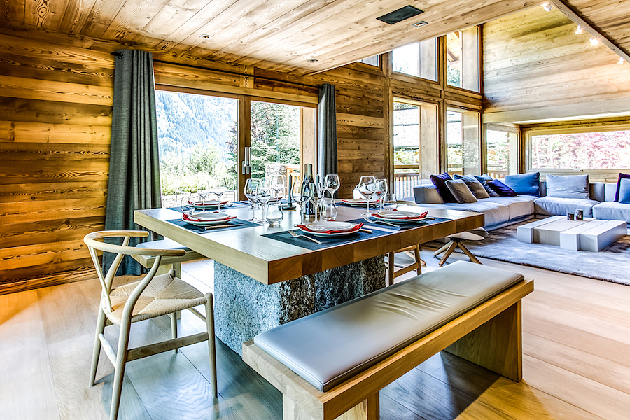 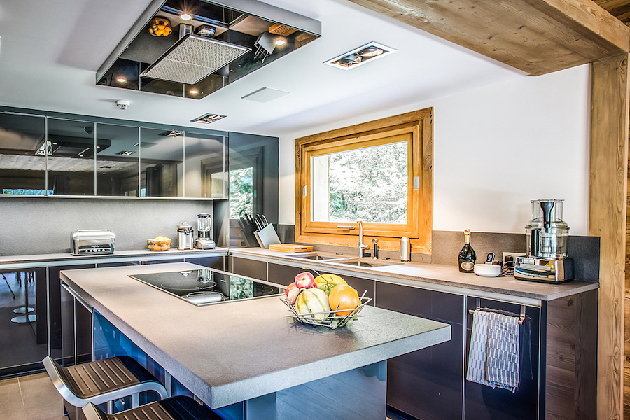 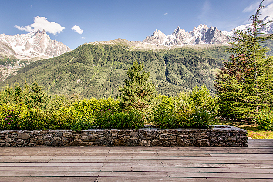 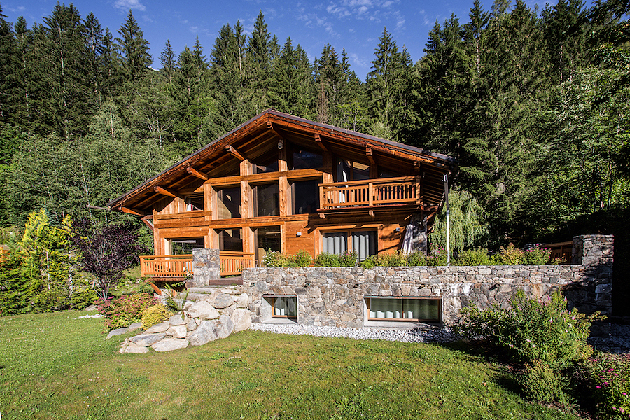 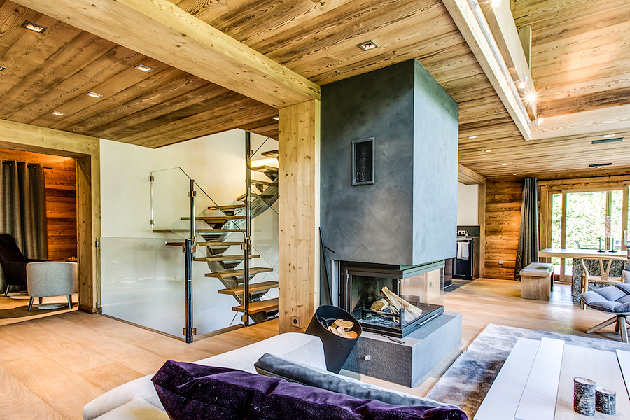 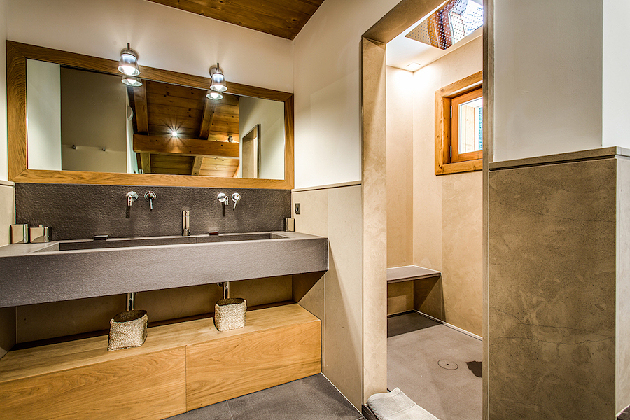 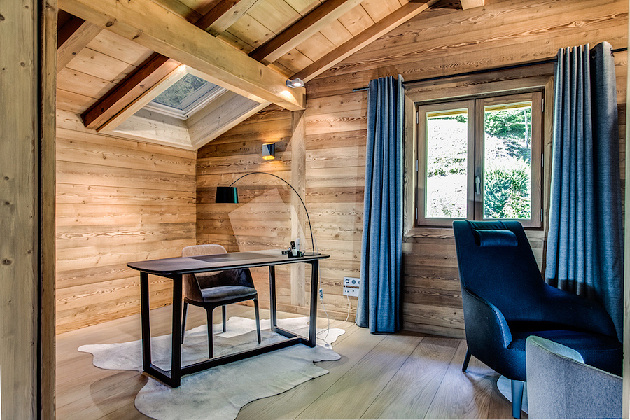 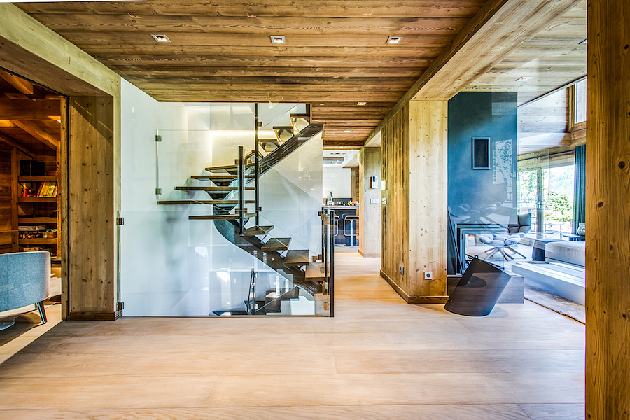 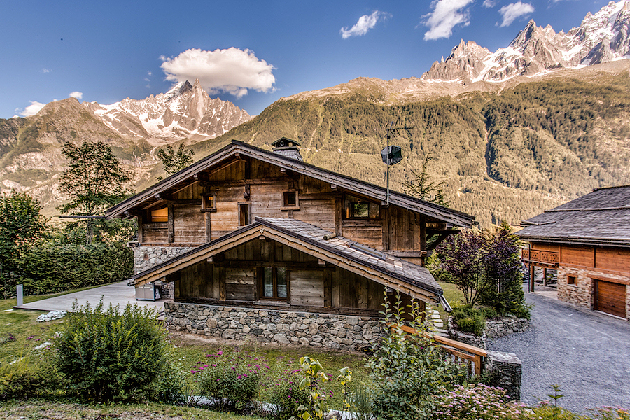 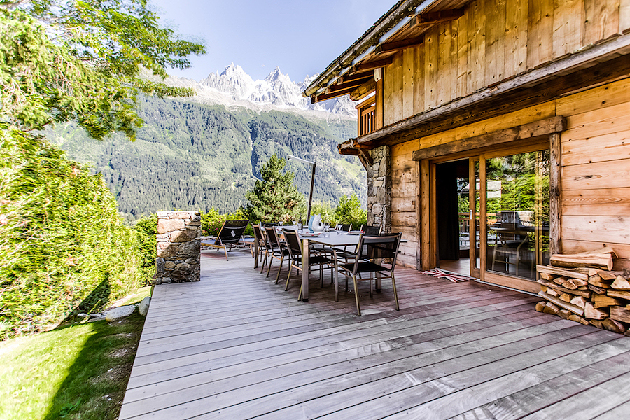 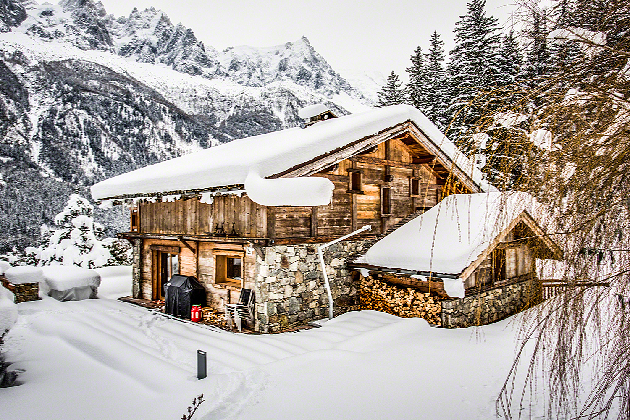 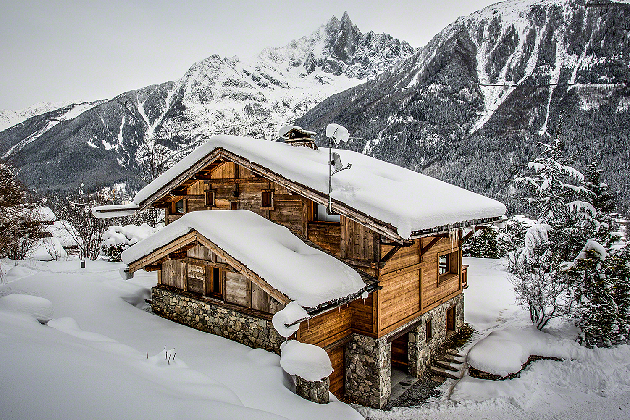 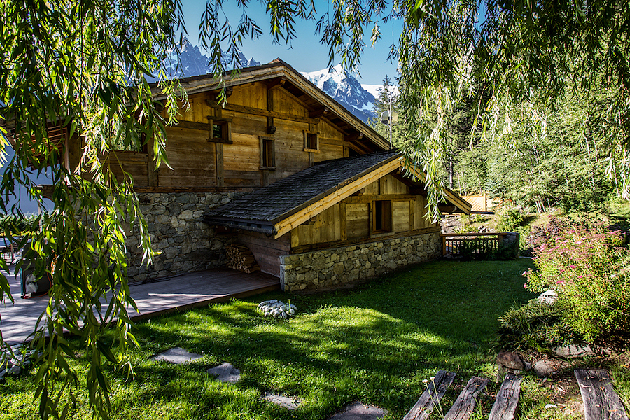 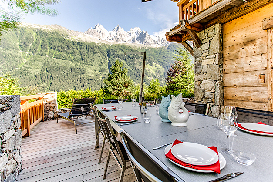 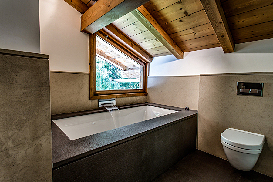 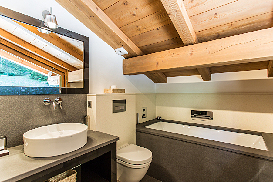 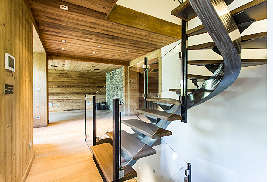 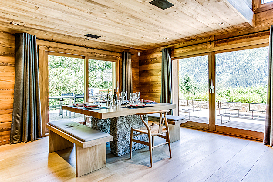 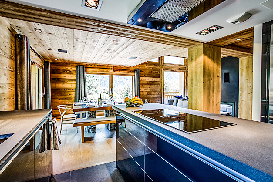 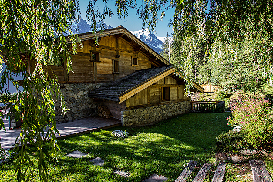 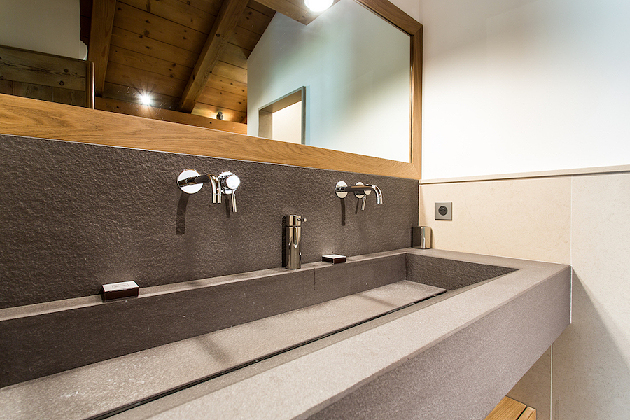 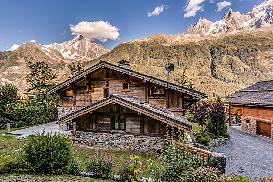 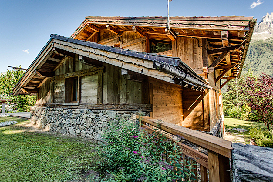 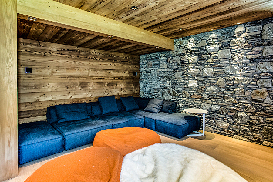 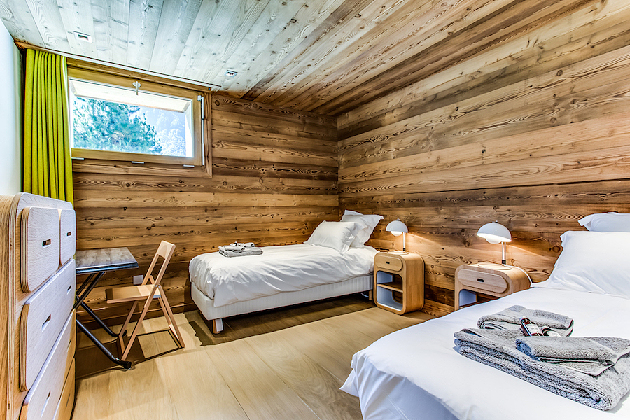 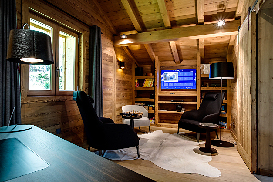 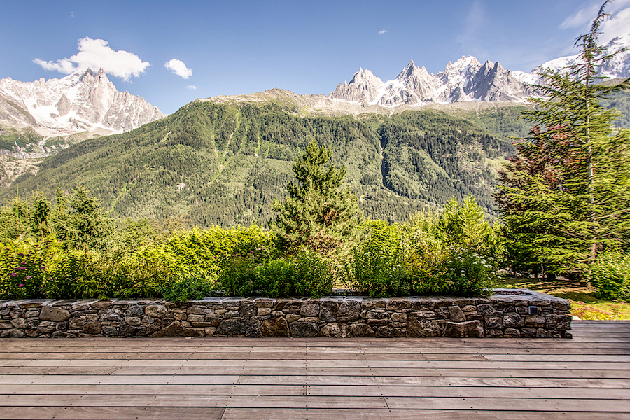 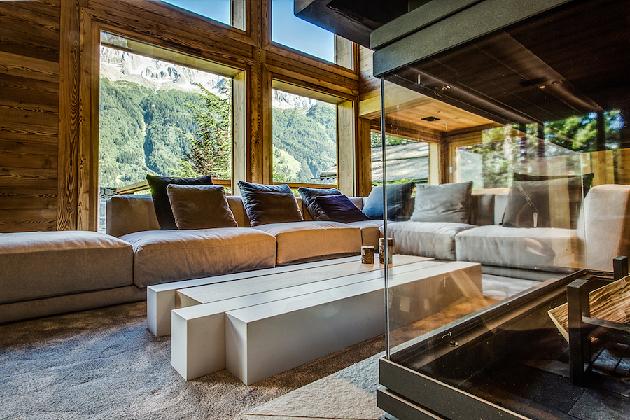 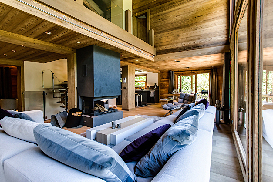 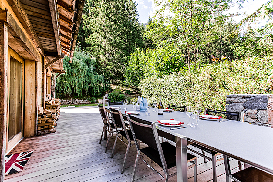 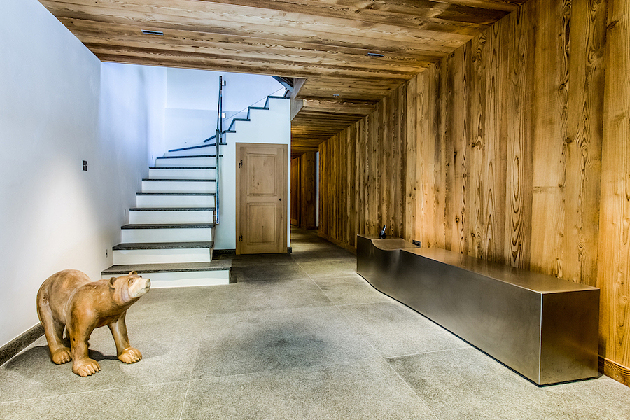 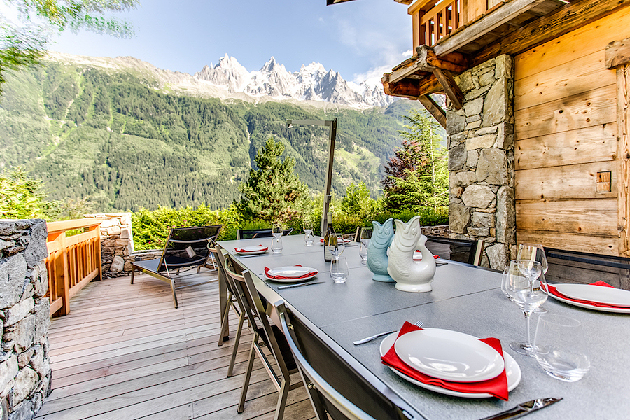 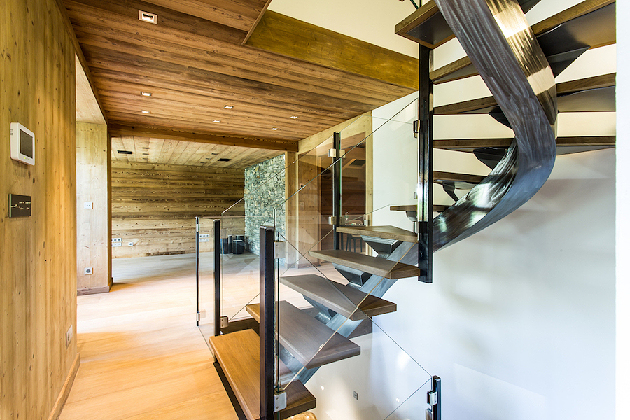 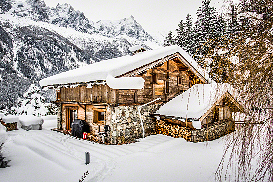 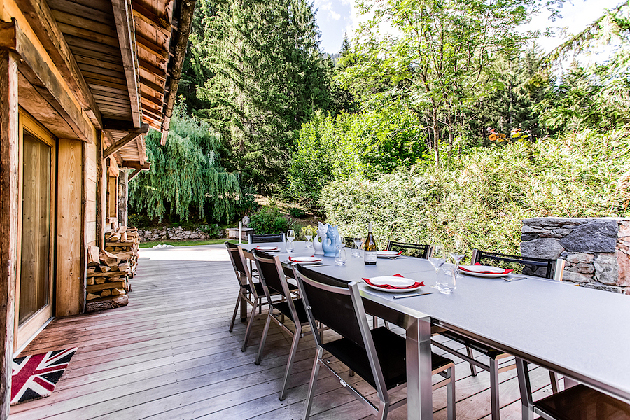 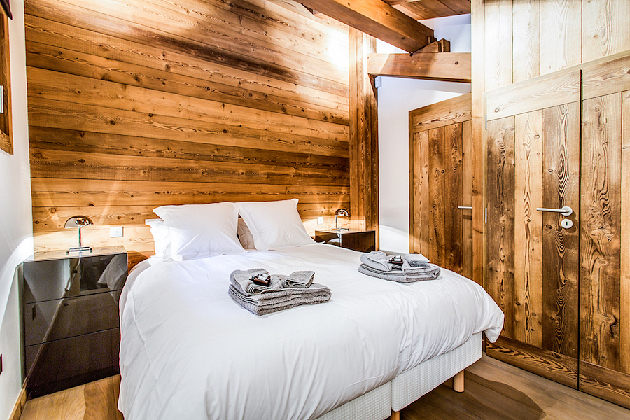 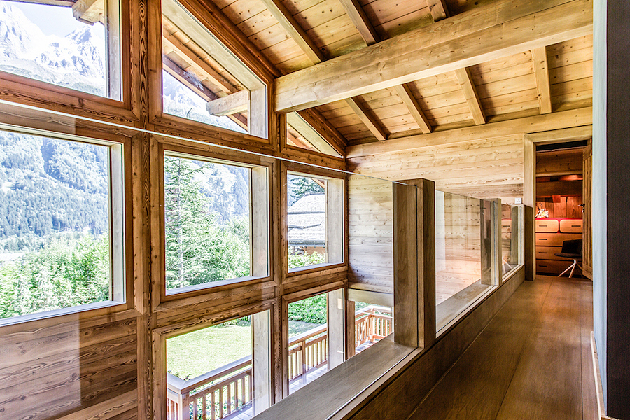 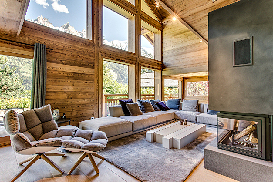 Chalet Dagda is a very rare property in the Chamonix valley by its elegance, luxury and its ideal location (close to the center, ski lifts and with the very best view you'll find in Chamonix). 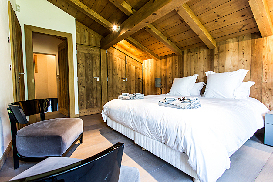 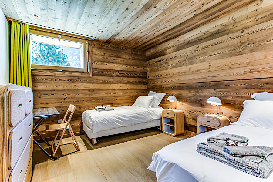 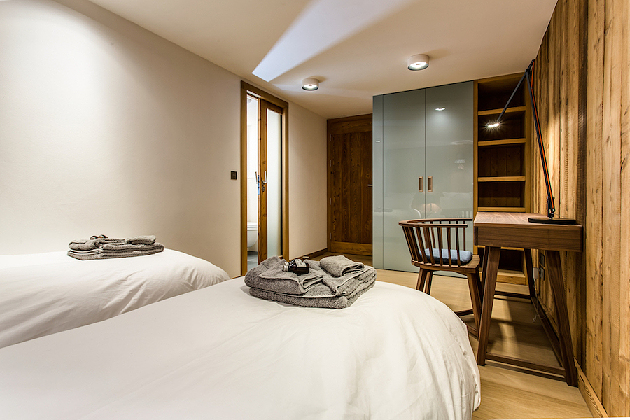 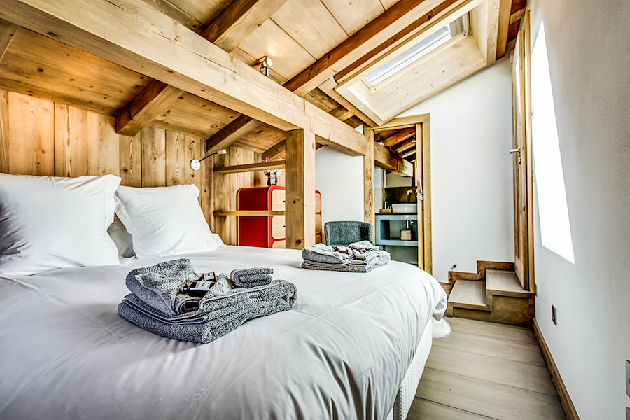 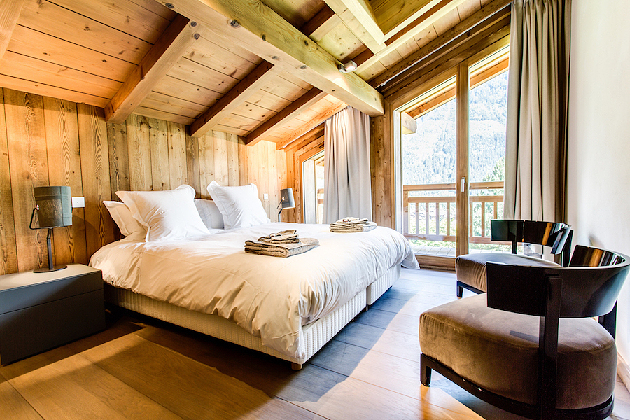 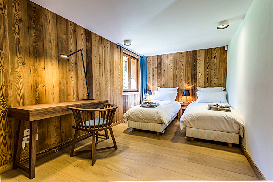 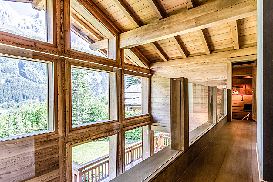 The chalet is spread into 3 spacious floors with a large terrace with a view and balconies. 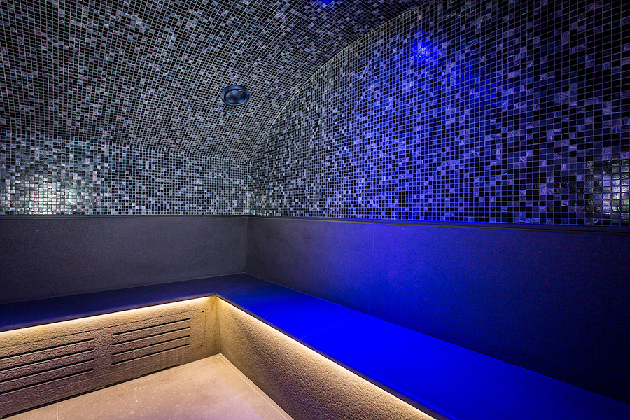 The ground floor is composed by a garage with ski storage, changing room with heated boot racks, cinema and games room, hammam with light treatments and double shower, massage area, two first double bedrooms with en-suite bathrooms (shower) and a third double bedroom. The main floor comes with a large open living space with the main dining area and all equipped kitchen, a cosy living area with fireplace, a separate office, TV room and pool table. 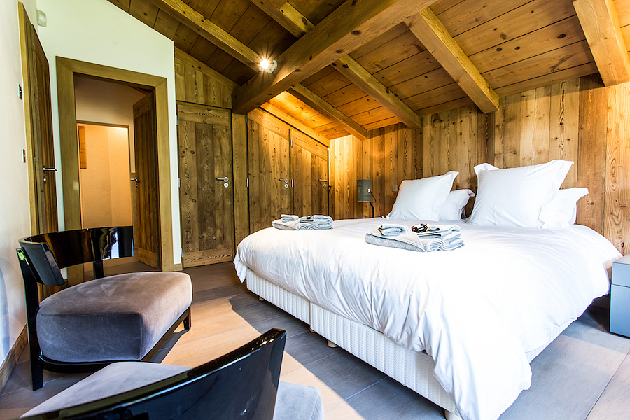 The master bedroom with dressing, en-suite spa bath and private balcony is situated on th upper floor. 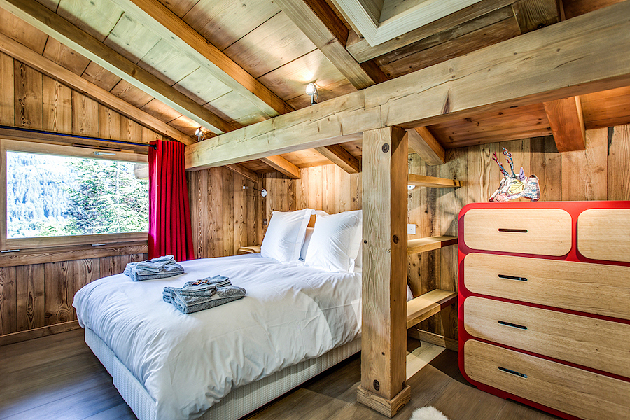 The rest of this floor is made of an ensuite double bedroom and the last kids bedroom with private bathroom. 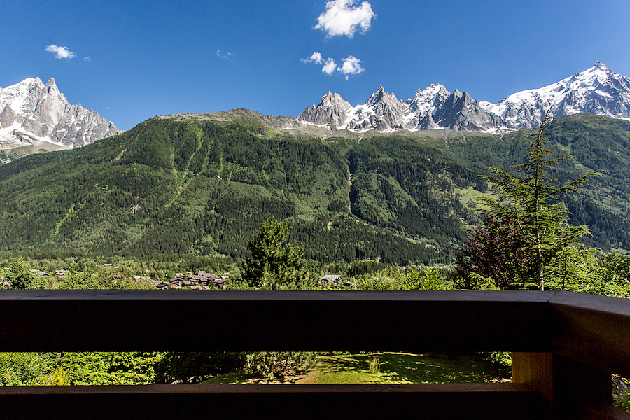 One housekeeping visit during the week to help make this even more of a holiday. 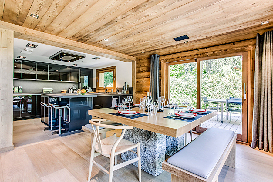 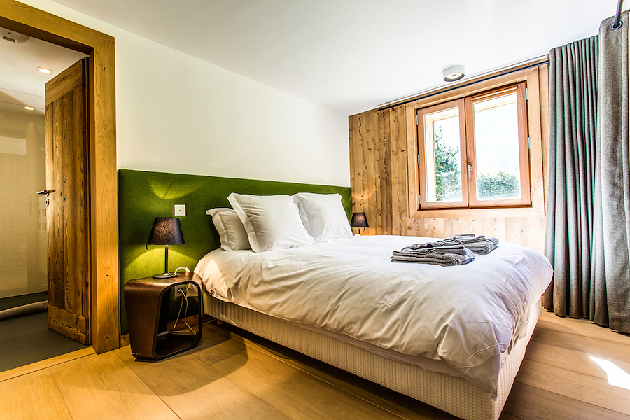 We also love providing a fully catered experience but prefer to work with each one of our guests individually creating the perfect bespoke holiday depending on the services you really want rather than what we imagine you would like..
Click for Prices and Availability for Chalet Dagda now. 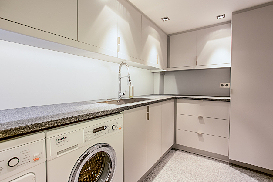 Additional personnel - Chef, baby-sitter, guide, instructor, laundry services, equipment hire, fridge filling and shopping. 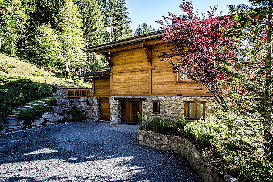 For any other requirements, please don't hesitate to ask!